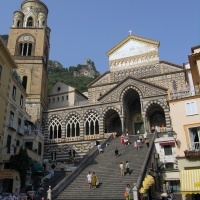 Enjoy 9 hours private tour from Amalfi port to discover the most beautiful towns in southern Italy. 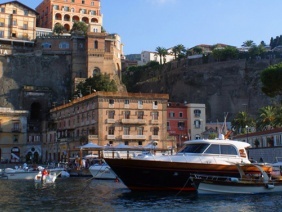 Pick up and drop off Amalfi pier, where your launcher boat pulls in from your cruise ship. 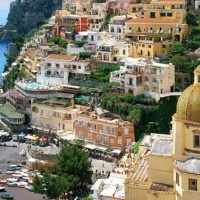 The towns of Positano, Amalfi and Ravello are three of the most beautiful in the south of Italy and have gained worldwide fame for their charm. 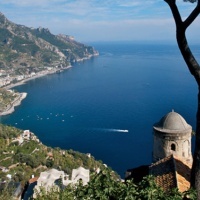 An excursion to this area is a perfect choice for anyone who wishes to have a real taste of the southern Italian landscape. 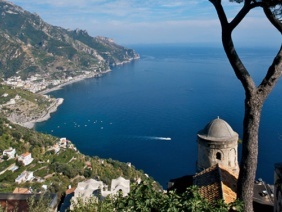 In taking this private full day excursion to explore the Amalfi Coast you will have the option to spend as little or as much time as possible in the picturesque towns of Positano, Amalfi and Ravello. Magnificent gardens of Villa Rufolo in Ravello. 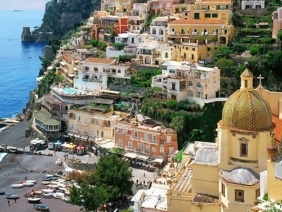 Stroll the beautiful pedestrianised lanes of Positano, offering delightful shopping. 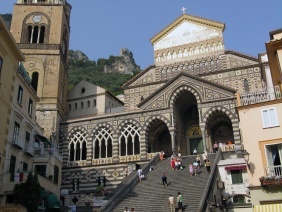 Photo stop at the ‘Madonna’ for the best panoramic view of Positano. 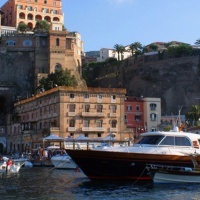 Historical lanes of Sorrento, lined with shops selling local souvenirs, giant lemons, inlaid wodwork, cameo & coral jewelry, wine and the local liquor Limoncello.